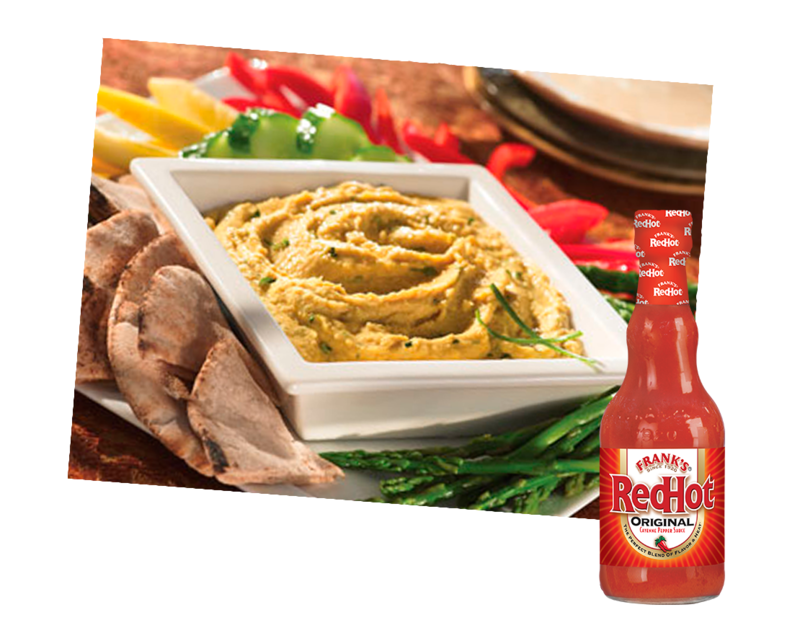 Combine chickpeas, water, tahini, Frank's RedHot Original Cayenne Pepper Sauce, olive oil, lemon juice, garlic and salt in a food processor. Cover and process until very smooth. Place dip into serving bowl. Cover and chill for 30 minutes before serving.